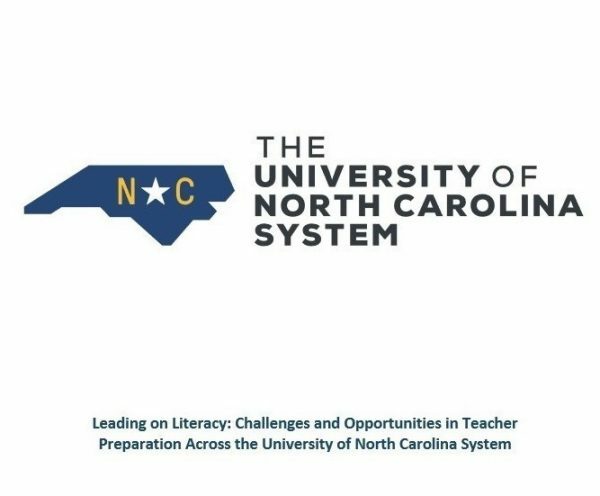 The Leading on Literacy review recommends foundational shifts in how teachers are prepared at the 14 undergraduate teacher preparation programs in the University of North Carolina System. Thirty-seven percent of North Carolina’s public school teachers are graduates of the UNC System, and their students generally have higher achievement compared with teachers prepared elsewhere. Still, the report found core areas for improvement, considering the variations in performance across the institutions and the fact that too many students across NC are not receiving access to high quality teachers. A statewide advisory board has been convened to chart the path forward, based on the review’s recommendations. In 2017, The Belk Foundation invested $120,000 for the Leading on Literacy review.